Book your exclusive Tour with us! If you are yearning to expand your horizons and see the world from a new angle – our collection of escorted Global Tours are designed to fuel your wanderlust! Designed by explorers for explorers, the tours are always small in group size but big on inspiration, local experiences and cultural authenticity. Each tour focuses on traveling with like – minded people to exotic and off-the-beaten track destinations around the world. 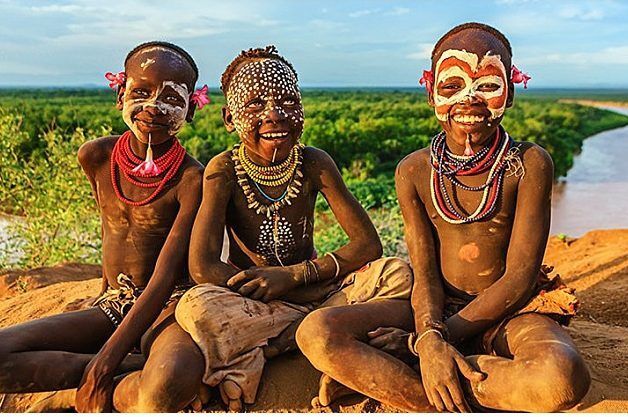 Always inclusive and enriching, they are famous for connecting hearts & minds and forging new friendships with fellow travelers along the way. Each tour is led by an engaging and experienced tour leader, who share their knowledge and allow you to immerse yourself fully in an experience with a difference. With over 150 acclaimed special interest tours under our belts – come, join us and connect to new places, different people and fresh perceptions! Few countries can match Namibia’s sheer natural beauty. 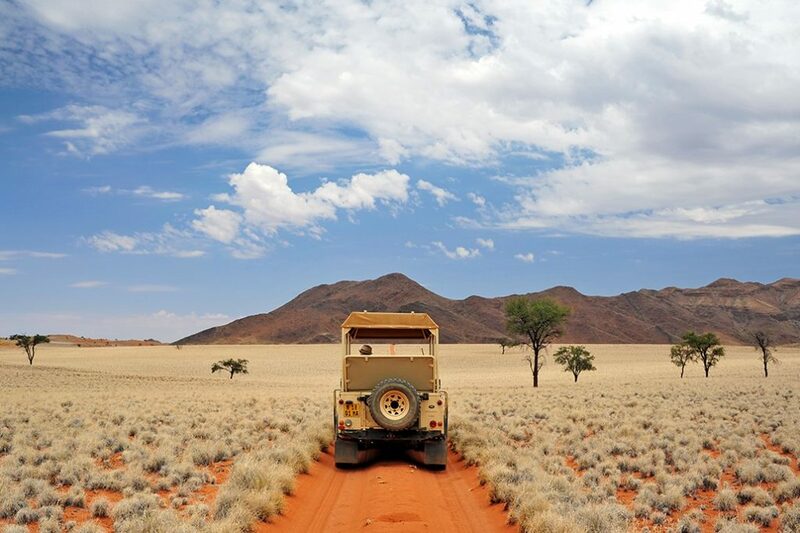 The country’s name derives from the world’s oldest desert, the Namib. Sand, sea, dead valleys, the Skeleton Coast, Damaraland and the jaw-dropping Fish River Canyon, rivers and wetlands & the endless gold-grass plains of the Kalahari… it’s difficult to think of an iconic African landscape that Namibia doesn’t possess. Introducing our 14th tour to China! 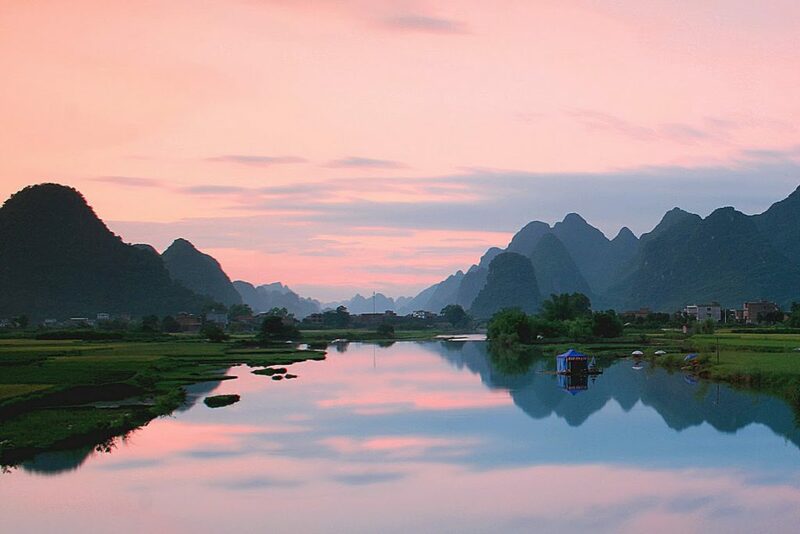 China has over the years proved to be popular destination, on account of its ancient civilization. We have over the last 20 – odd years witnessed the country’s conversion from its old Communistic ways to Capitalist traditions. We will spend one night in Hong Kong, before flying to Guilin on the mainland for the start of our Chinese experience! Experiencing a Yangtze River cruise, Shanghai and ending in the Chinese political capital, Beijing. Join us on our inaugural tour to this fascinating & diverse island of around 25 million people in 18 ethnic groups. The Island is 600 kms wide and 1600 kms long. This huge island boasts unique flora & fauna, 90% of it only found here. 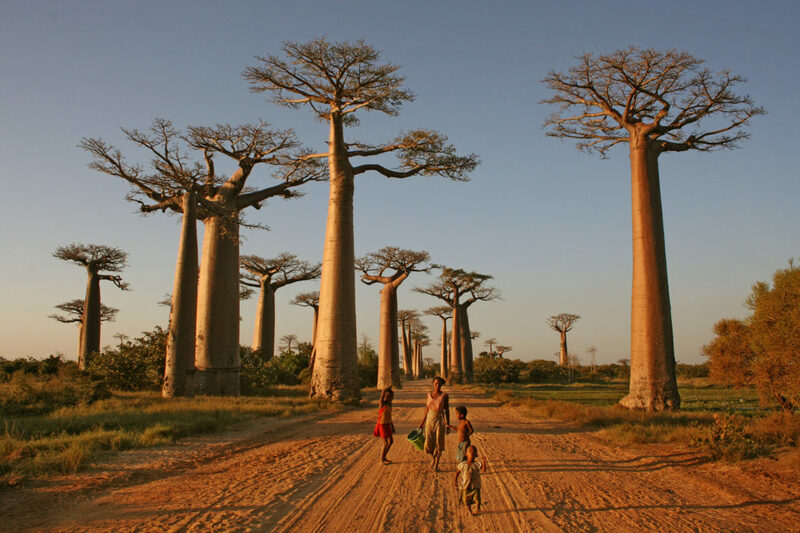 Our eco journey will take us to see unique & surreal landscapes, incredible wildlife, chaotic Antananarivo & pristine waters. With approximately 1 200 islands, azure waters, picturesque villages rich in history, pristine national parks & medieval towns, Croatia offers everything you would expect from Europe. 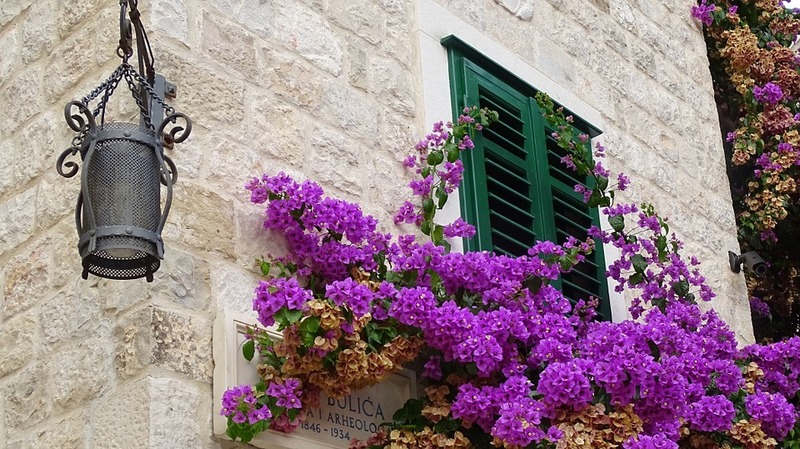 We invite you to join us as we cruise the Dalmation Coast, visit the Capital Zagreb, the crystal-clear lakes of Plitvice & end it all off with a visit to the beautiful walled city of Kotor in neighboring Montenegro. 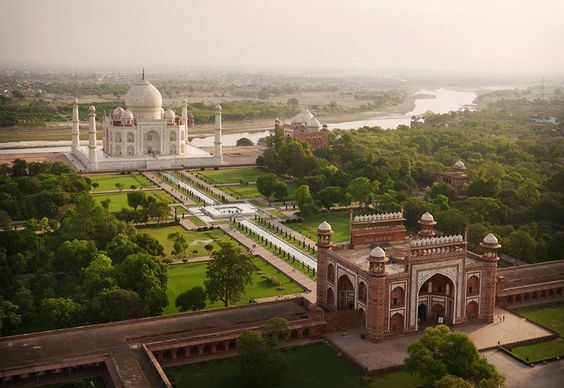 Join us as we take you on a journey of discovery, showing you the beauty & colour of India and some special lesser known places of interest & amazement. We will visit Delhi, Amristsar, Varanasi, The Golden Triange-Rajasthan & Cochin … ending in the exotic south as we journey on the backwaters of Kerala. Join us in the capital city of Rome & then move to the region of Puglia in the heel of the boot, along the sun-drenched Adriatic Sea. 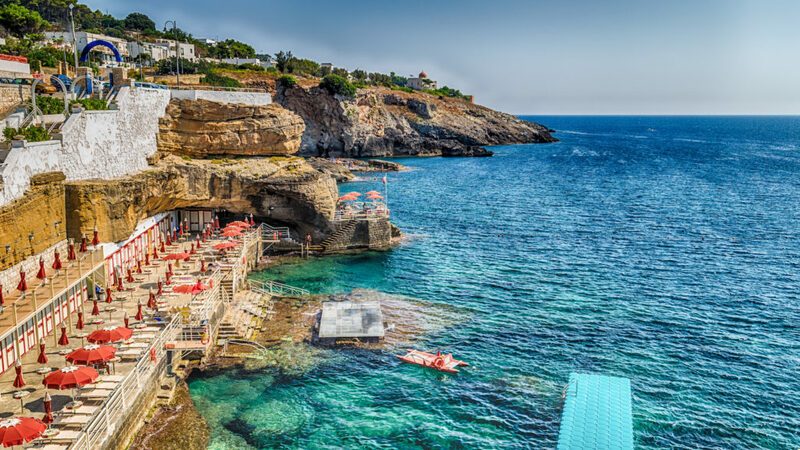 Puglia offers access to the freshest seafood, crowd-free open spaces, irresistible desserts and pastries, distinct wines, and the 50 million olive trees that make this region the worlds leading producer of olive oil. Discover this beautiful rural part of Italy as we partake in a olive oil & wine tasting, a cooking class, visit a local mozzarella maker, walking tours, visit a ceramic maker & baker, Andiamo? This will be our sixth tour to this captivating and historical land, formerly known as Abyssinia. Starting in Addis Ababa, Bahar Dar (Lake Tana) and the Blue Nile, Gondar and the Simien Mountains where we hope to see the intriguing Galada baboons. We will continue to the rock churches in Lalibela, Axum and Gheralta. We will then experience the unique Danakil Depression with its mineral deposits and hot springs, as well as the Erta Ale (one of only five lava lakes in the world), Mekele, Awash National Park and Harar. Join Michael Johnson on this very special tour as he takes you back to his home country, Kenya. 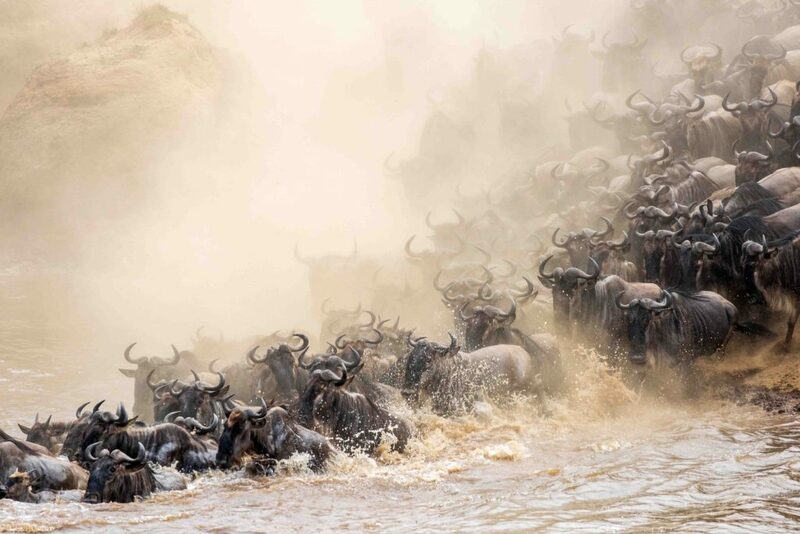 Starting in Nairobi and safari-ing your way through Kenya & Tanzania to visit the famous parks of Amboseli, Tarangire, Lake Manyara, Ngorogoro Crater and end in Arusha. Then on to the romantic spice island of Zanzibar to discover the narrow alleys and markets of Stone town and end off on the coast with leisure time for swimming in the warm Indian Ocean and perhaps if we are lucky, with dolphins! 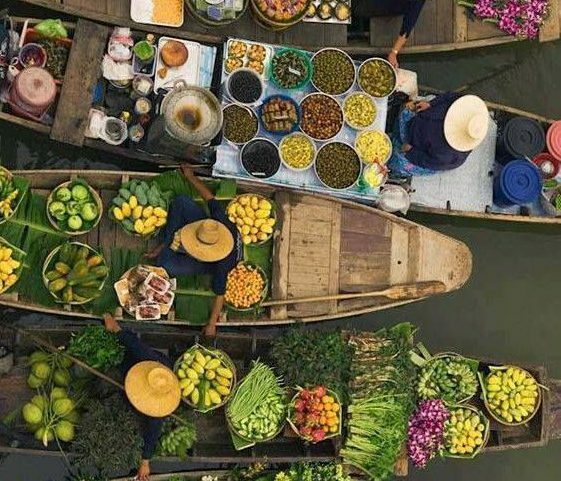 We are once again offering a tour to these incredible Asian countries, Vietnam very much an “Asian Tiger”. We will visit Hanoi, Saigon, Ha long Bay & Chau Doc, before catching a speedboat to Phnom Penh in Cambodia and onto Siem Riep to discover Angkor Wat & Angkor Thom. Beautiful countryside, history and wonderful cuisine will complete this experience, not to be missed! Optional extensions will be available in our transit city, Singapore or Hong Kong. Indonesia is the largest archipelago on earth and home to over 380 endemic bird species and many hundreds of migrant birds. 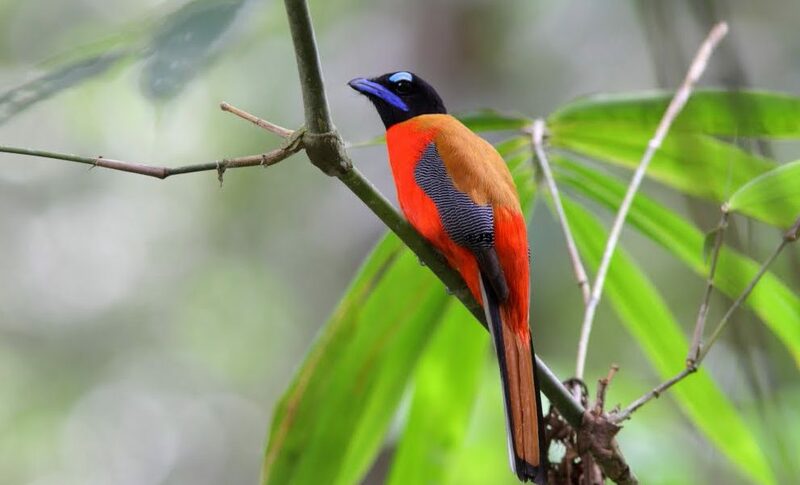 The tour will emphasise the potential for birding using local specialist guides exploring the areas of Bali and Java, Heriyono in Satwa, Way Kambas National Park Sumatra, Ucok Hakim in Tandjung Puting National Park Borneo and Sam Rabenak in West Flores. You will also get to view the endangered animal species, Orangutans, Proboscis monkeys, Komodo Giant Lizards, Sumatran Elephants and Rhino and a possible sighting of the Tiger! A unique, European destination that offers wonderful architecture, food, culture, history and beauty! On our tour, we will be visiting Lisbon, Porto, Covilha and Evora and exploring the many charming surrounding towns and villages including Sintra, Fatima, Batalha, Coimbra and Braga. 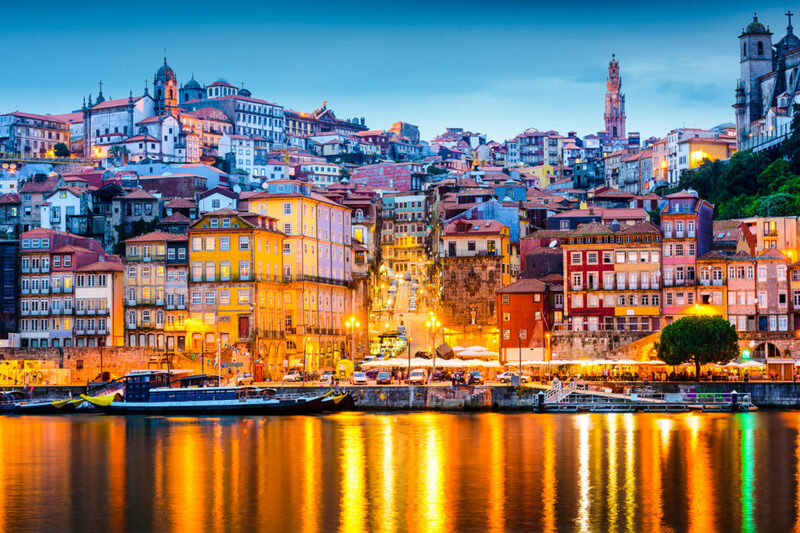 A relaxing and diverse tour covering religious history, wine and port making, architecture, river cruises and of course the natural beauty that Portugal has to offer! Bolivia is both fascinating and alluring, offering both variety for the avid traveller. Twice the size of France, Bolivia is a high plateau perched at 4, 000 metres and surrounded by mountain peaks over 6, 000 metres high. Our sightings will include infinite plains stretching to the borders of Brazil and Argentina, deserts of rock and volcanoes, and lush tropical valleys. 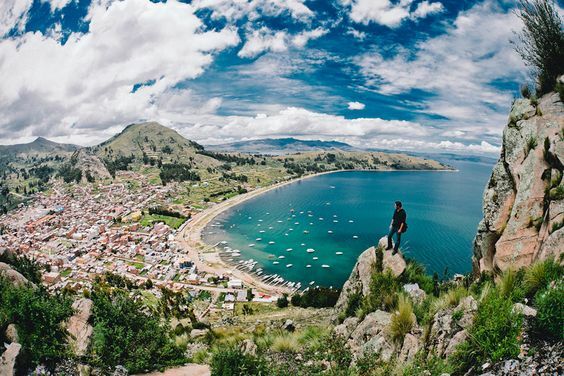 Being the last refuge of many American Indian cultures, Bolivia has it all! Join us on this fascinating tour as we tour from La Paz to Copacabana, Lake Titicaca, Yumani, Oruro, Uyuni, Villamar, Siloli Desert, San Pedro de Quemez, Colchani and Potosi. 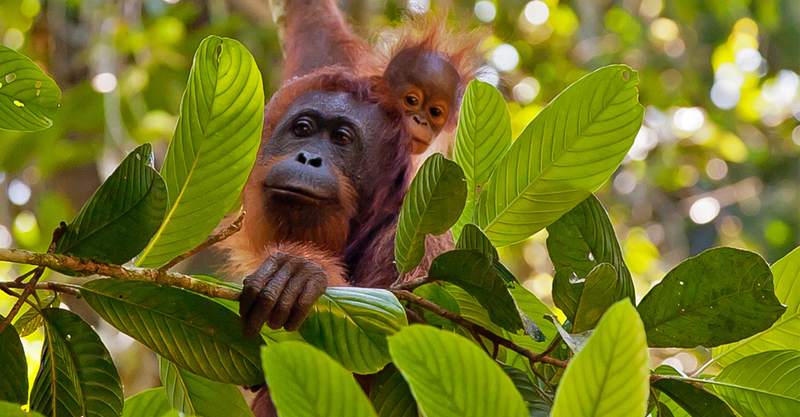 Our tour to Indonesia will explore the fauna and flora of the Indonesian islands! We will start in Bali, and visit the following incredible destinations; Labuan Bojo, the Komodo Islands, the Kelimutu Crater Lakes (at dawn which change colour as the sun rises! ), take a river boat safari to see in their natural habitat, the orangutans, Proboscis Monkeys, Gibbons, Long Tailed Macaques and Silverbacked Langurs and more. Birdwatchers and nature enthusiasts alike will love this tour.